1. Going to see Matrix Reloaded tonight at 10:00 PM. 3. Still not past the three hour mark of Xenosaga. 4. One week until Buffy goes buh-bye. 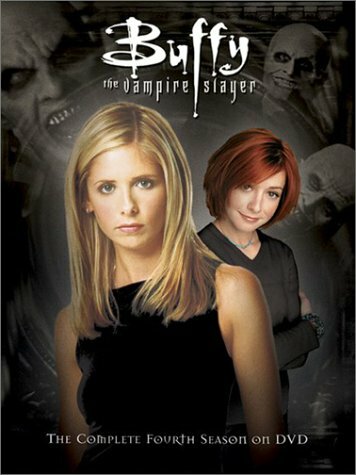 Then Shannon will be forced to live her Vampire Slaying life through our three DVD box sets. 6. Work is getting better… but still not back to 100%. Screenwriting? Cool stuff… what do you plan on writing for? HEATHEN! Tis not a waste of money! Is worth your LIFE SAVINGS!